Avian is the only Nuix Service and Integration partner in the Nordics. This means that we are, besides reselling Nuix technology, able to perform e.g. local implementation and support services to our customers. 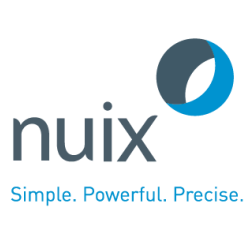 Leading organizations around the world turn to Nuix technoligy when they need fast, accurate answers for investigation, cybersecurity incident response, insider threats, litigation, regulation, privacy, risk management, and other essential challenges. d60 helps customers realize their strategic goals by supporting the business with customized IT solutions, which support the standard systems. d60 is specialized in handling complex business needs and integrating systems and processes across the value chain. d60’s business consultants, BI consultants and software developers handle the entire process from analysis of the business needs and development of an IT strategy to development of the solutions and subsequent support. Avian is a Dell Service Provider. 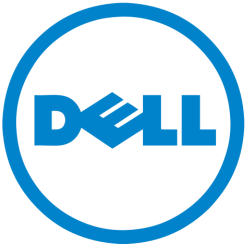 We deliver, maintain and support solutions within digital forensics and information management to Dell's customers. Customers trust Dell to deliver technology solutions that help them do and achieve more, whether they’re at home, work, school or anywhere in their world.